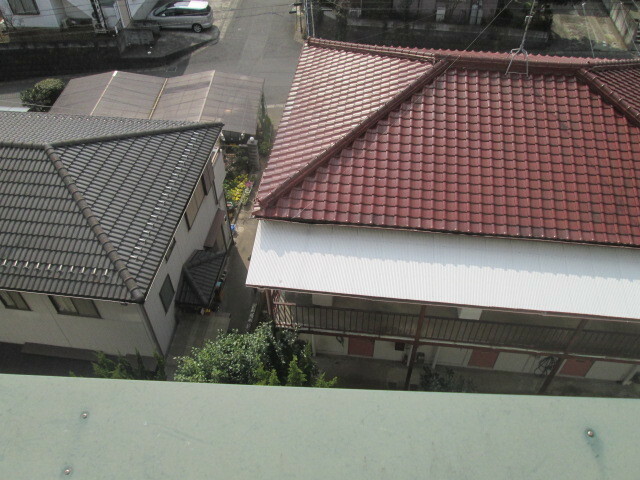 I am on the roof of my house. but there are things that I know of being here. I do not know exactly what I can understand. A young expert man is also with me. It seems that he will make no mistake. But, I can not recall this what he specializes. but it is a common story.